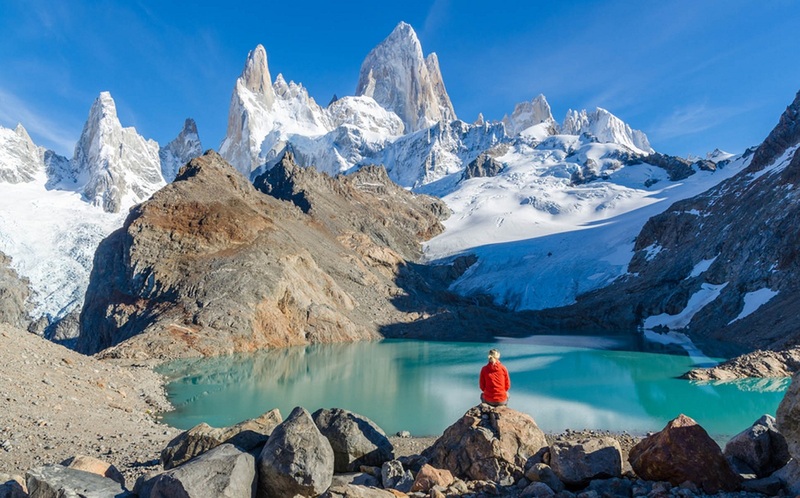 Chile wears a garb of amazement from the beginning of its geographical stretch to its end. Culture and diversity is the flower that has blossomed over the centuries with its fragrance mystifying all those who set foot on this beautiful country. What if art is all there is!? 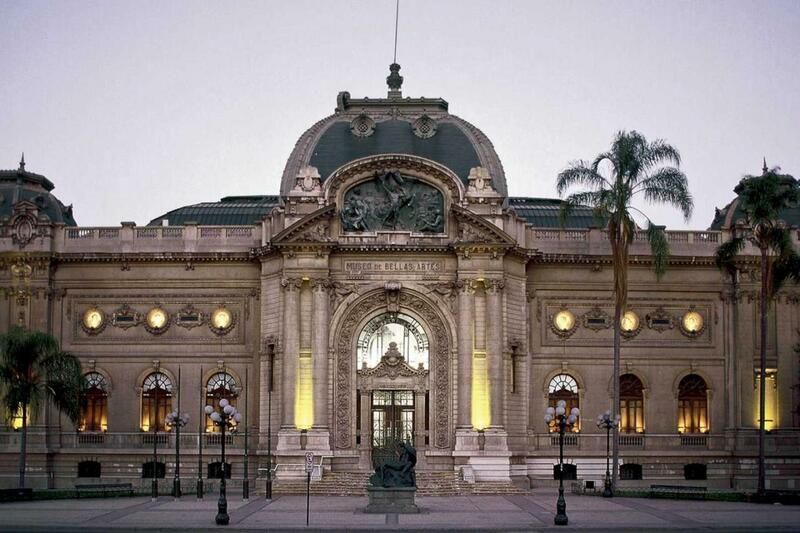 Two of the most excellent galleries of historical and contemporary art in South America, the Museo Nacional de Bellas Artes (Chilean National Museum of Fine Arts) and the Museo Chileno de Arte Precolombino (Chilean Museum of pre-Columbian Art) are in Santiago. So, if you love to appreciate and admire art, your artistic soul will find a home in the capital of Chile. 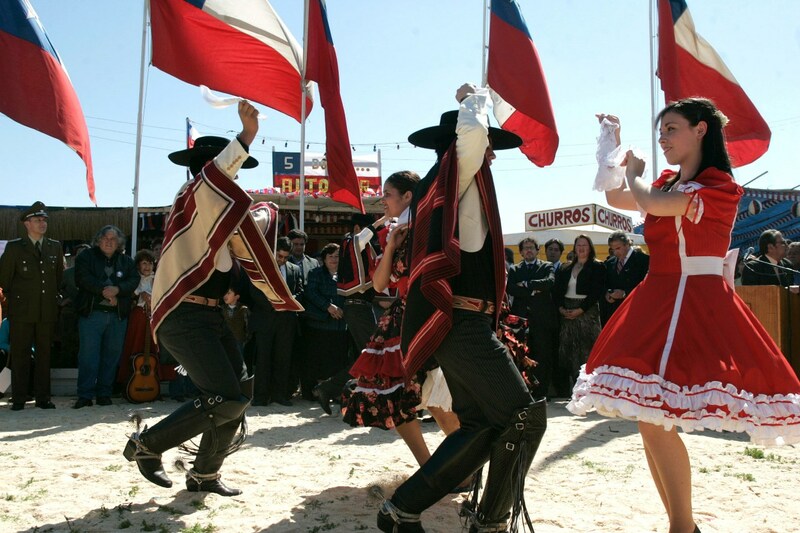 Cueca is the national dance of Chile. It is usually performed in the Plaza de Armas in Santiago and also during the celebrations of national holiday from Sept 17 to Sept 18. 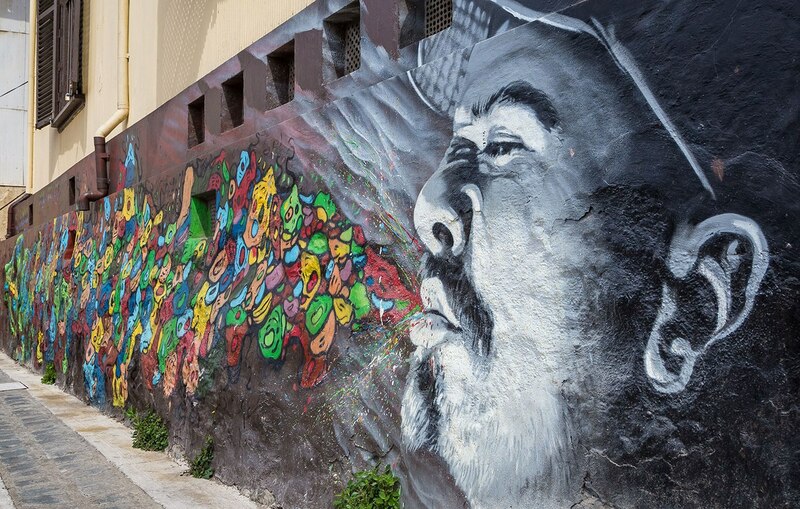 The street art of Bellavista and Barrio Brasil in Santiago and Cerro Alegre and Concepción in Valparaíso are something to marvel. An absolute delight to the eyes, these art on the street are sure to move a string or two in your heart. The celebrated poet Pablo Neruda and Gabriela Mistral, the winner of Nobel Prize in Literature in 1945 –both were from Chile. Any literature enthusiast would know what a crucial place the works of these two poets acquire in the literary field. It’s always a pleasure to visit the land of such great poets. 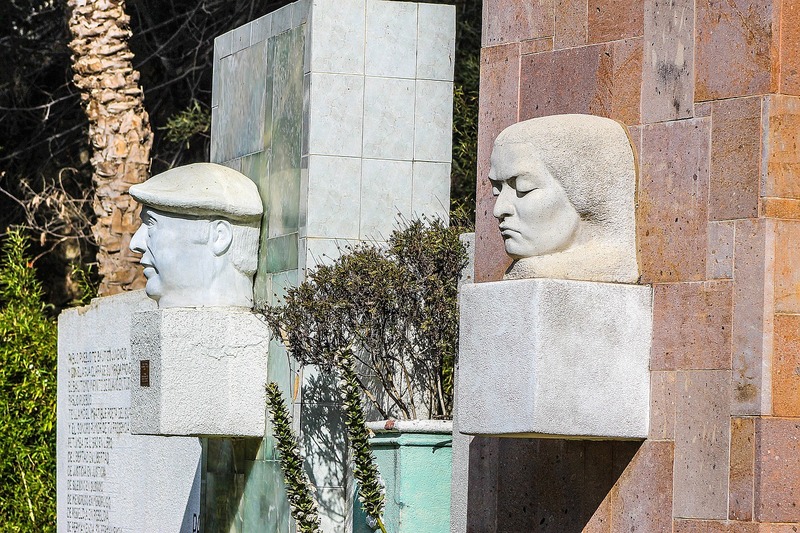 You can also include Centro Cultural Gabriela Mistral (GAM) which is a cultural centre dedicated to Gabriels Mistral in Santiago. 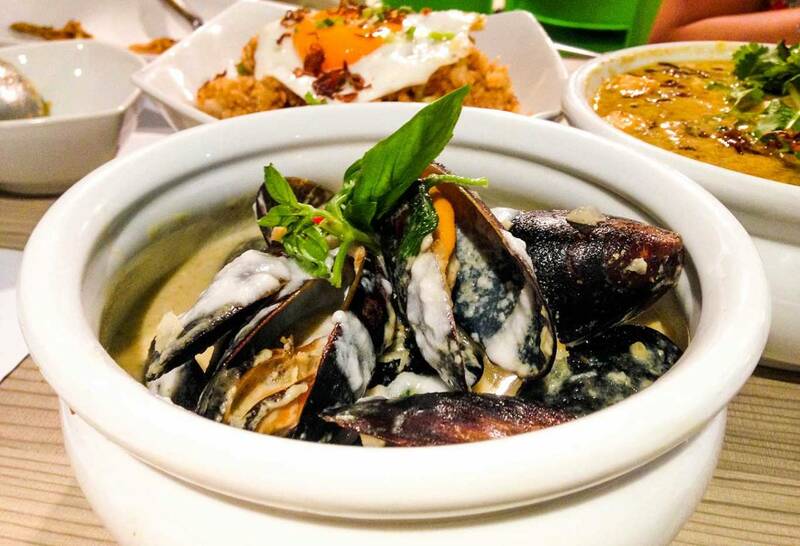 All hail the foodies! The traditional cuisine of Chile will undoubtedly satiate your palate. We recommend trying pastel del choclo, pastel de jaiba, curanto, charquicán, and local seafood for a delicious experience. 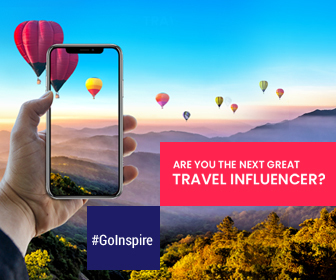 When are you planning a trip to Chile?